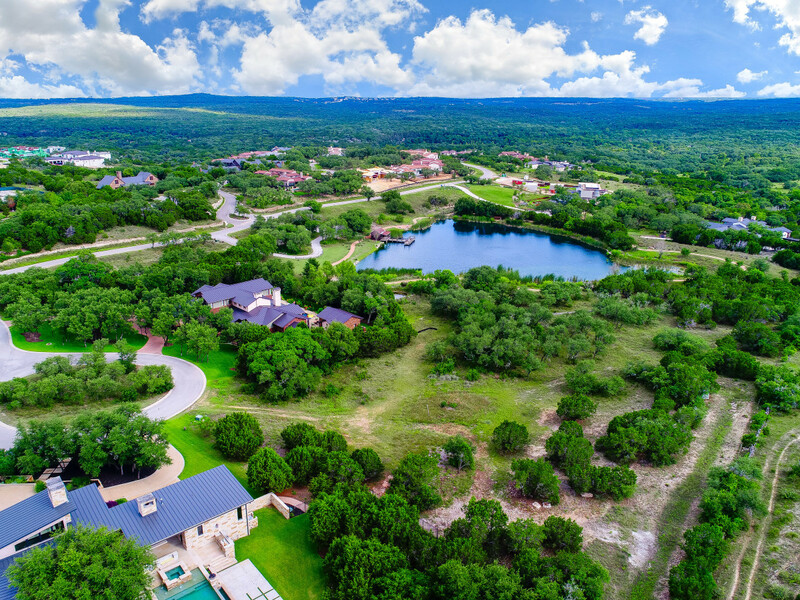 The lowdown: If you’re looking to build a dream home, you probably already know that the process begins with finding an ideal location. 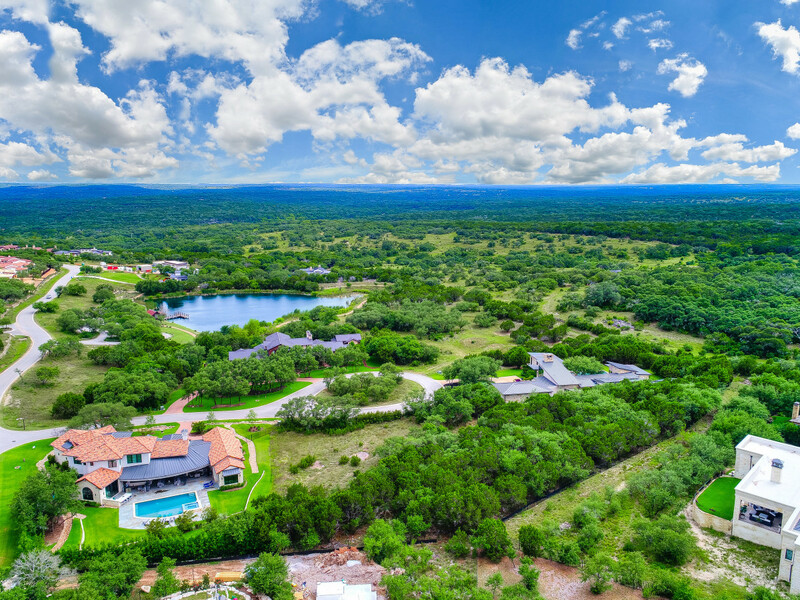 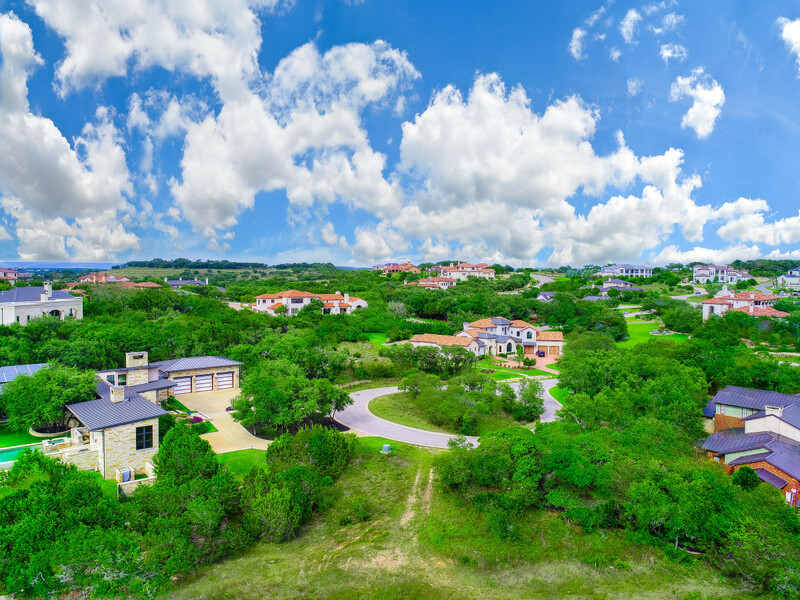 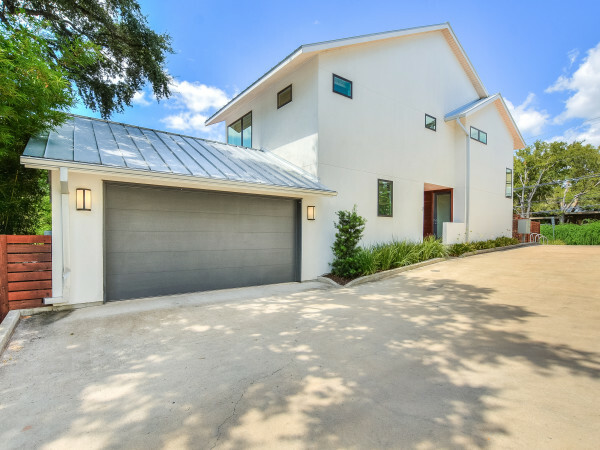 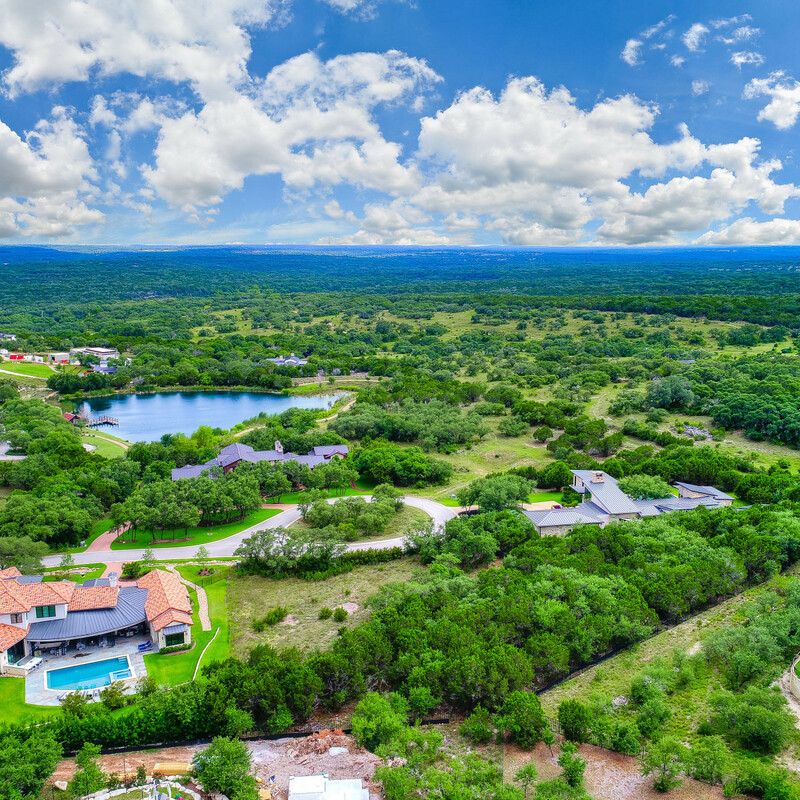 This sprawling Austin property fits the bill, with 1.35 lush Hill Country acres. 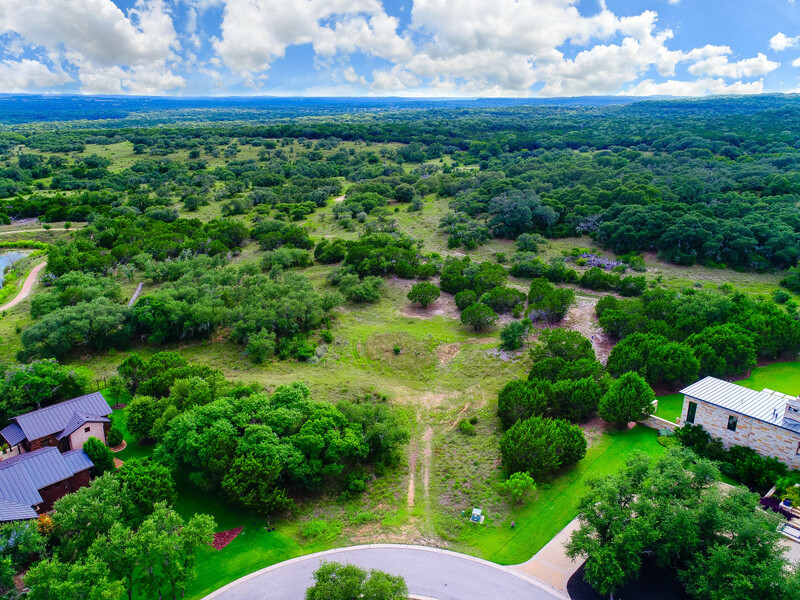 Located west of the Barton Creek Habitat Preserve, the lot is full of towering trees including Spanish, post, and live oak. 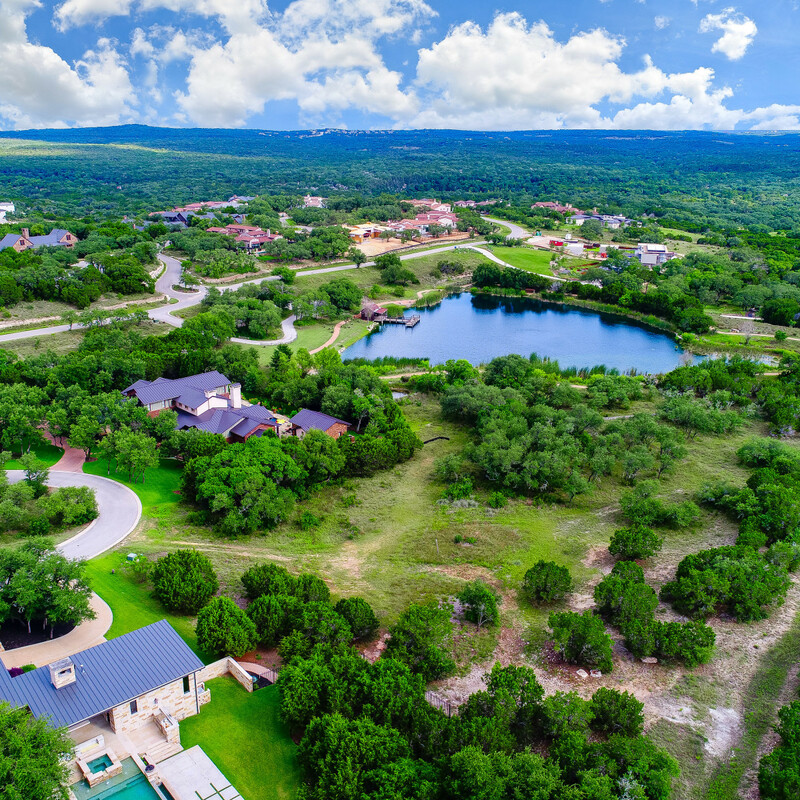 The land is nestled into a picturesque cul-de-sac with beautiful neighboring homes, and it backs up to a large fish pond and private ranch. 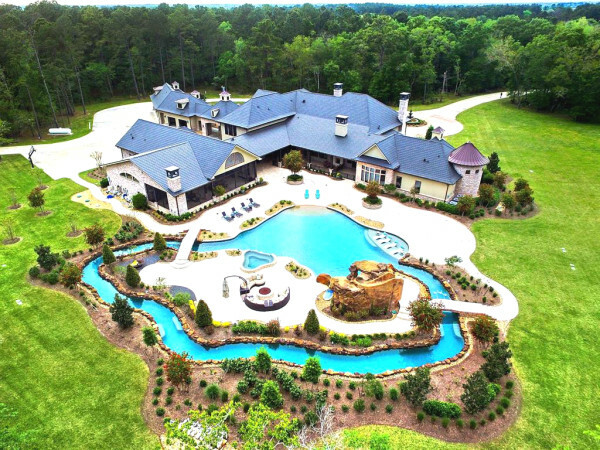 Currently, a 900-foot working well is on the property for the owner’s use. 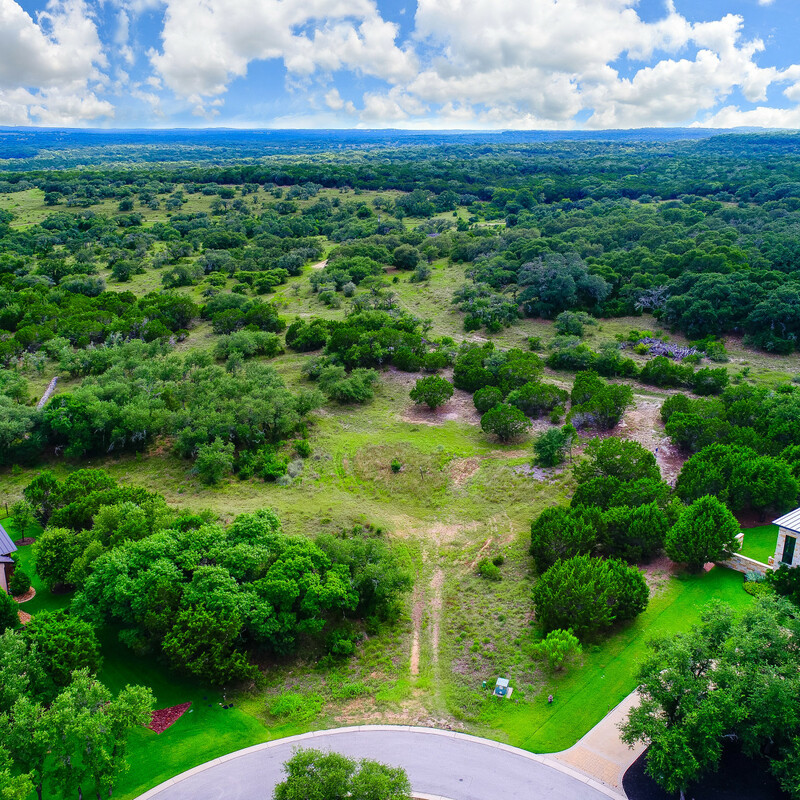 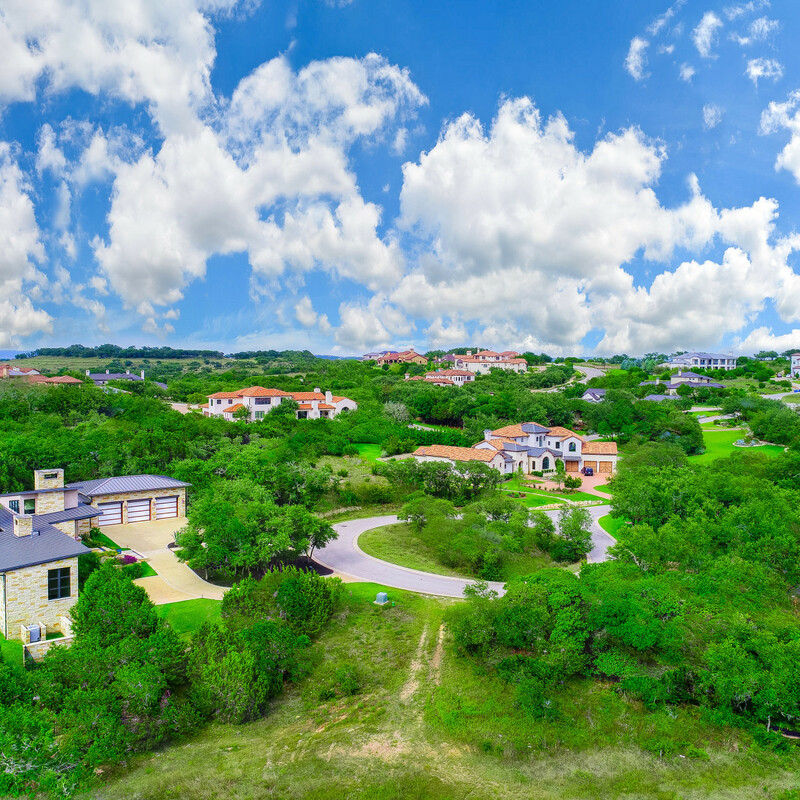 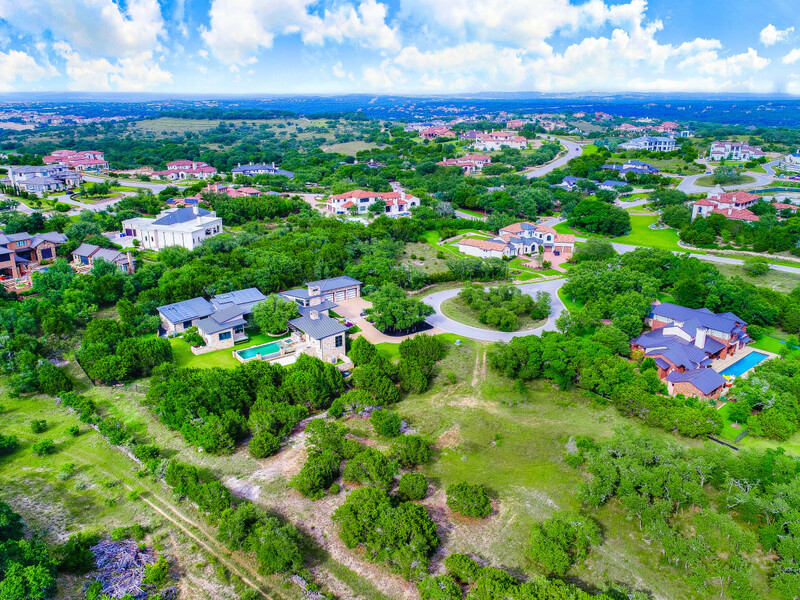 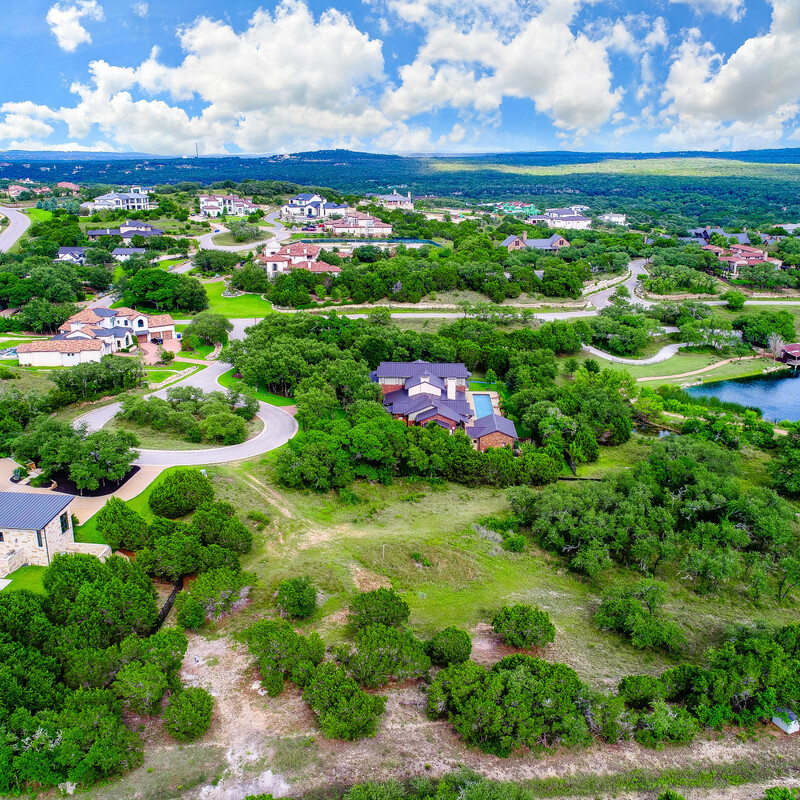 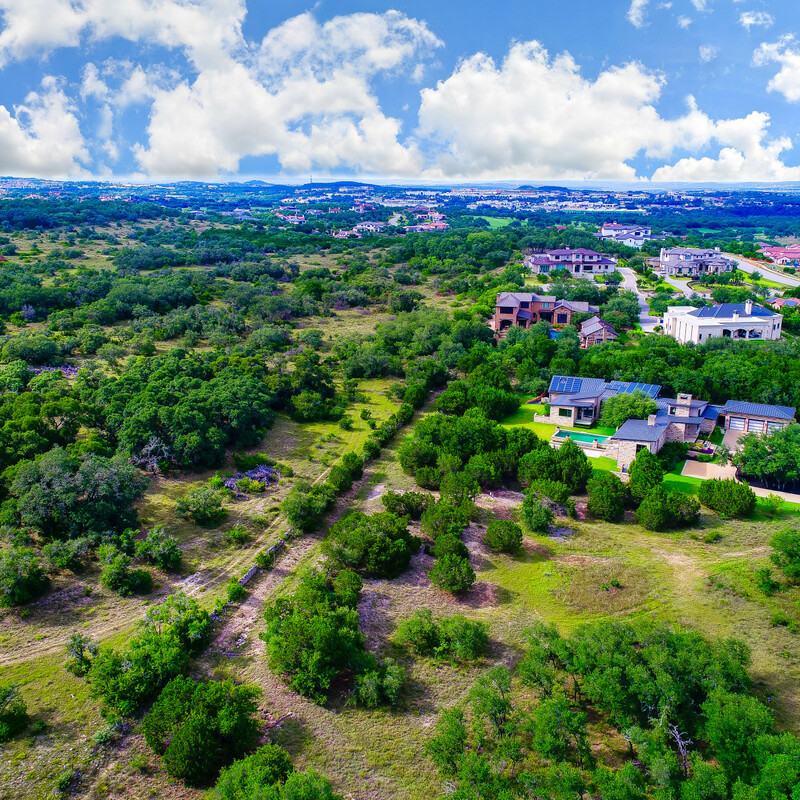 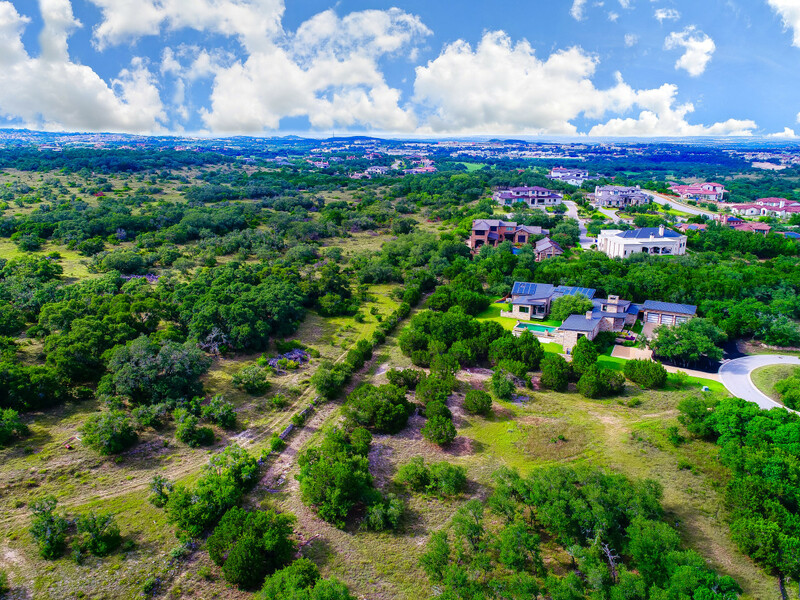 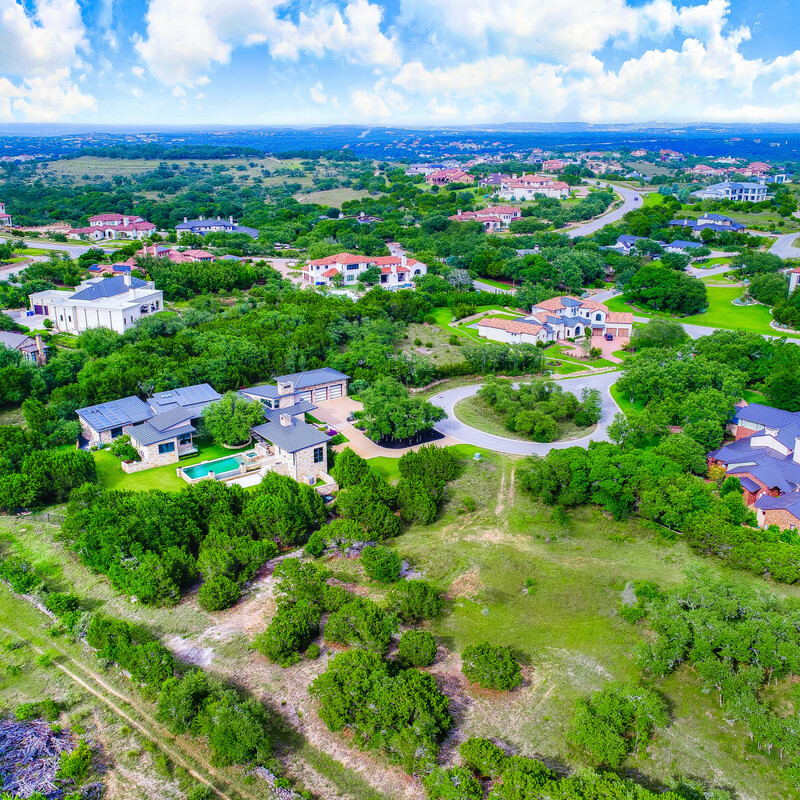 The land sold in just 33 days during August 2017, and it was also the highest lot sale in Spanish Oaks in the last three years — quite an impressive achievement for the listing agents. 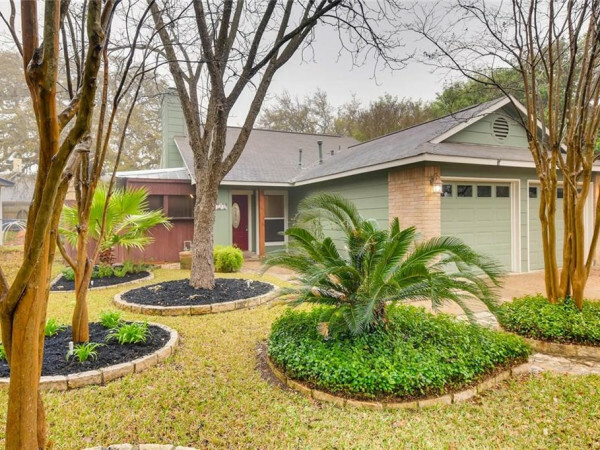 This property was listed and sold by Lisa Sexton and Susan Doyle of Kuper Sotheby's International Realty. 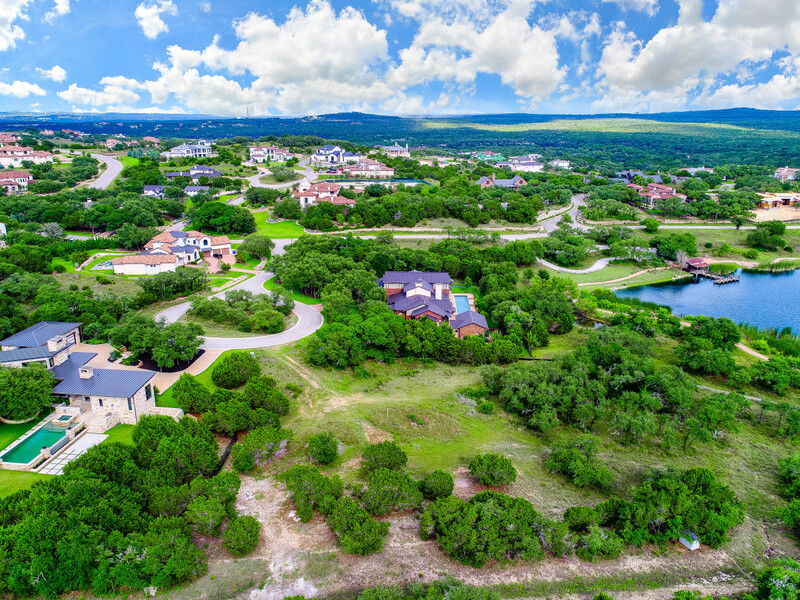 Click here or here to contact the agents to discuss selling your home or to see their other active listings.